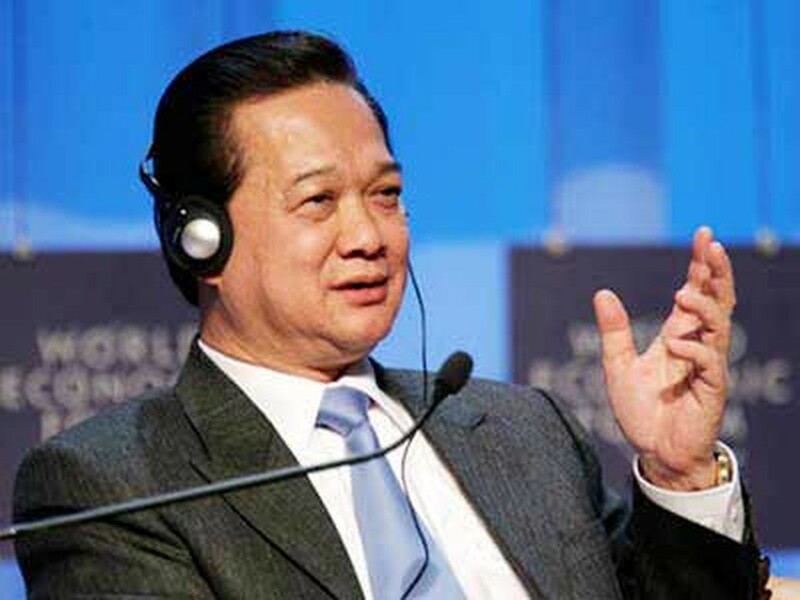 The Vietnamese government always creates favorable conditions for U.S. businesses to conduct long-term investment in the country, Prime Minister Nguyen Tan Dung said Tuesday. The PM reiterated Viet Nam’s support at a reception in Ha Noi for a U.S. business mission of major corporations visiting the nation to seek investment and business opportunities. PM Dung praised the role of the U.S.-ASEAN Business Council for organizing the delegation’s visit and contributions made by U.S. businesses in boosting bilateral ties between the two countries. He said he was delighted by the development in the relations between the two countries in all fields, particularly in economics with two-way trade turnover reaching close to US$13 billion last year. The figure is estimated to reach US$15-16 billion this year. The U.S. is currently Viet Nam’s biggest trade partner and ranks sixth among countries and territories investing in the Southeast Asian country. Viet Nam has received $5 billion worth of investment capital from American businesses. The PM pointed to the need for the two countries to conduct negotiations to sign a framework agreement on investment in order to create more opportunities for American companies to invest in Viet Nam. 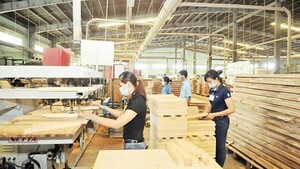 He said he hoped the U.S. Government would also grant import tax priorities to Vietnamese businesses. Representatives of the U.S. businesses pledged to work to foster the commercial and investment relations between the two countries and make the U.S. the number one investor in Viet Nam. The mission includes 22 corporations operating in industry, finance, telecommunications and healthcare such as Boeing, Chevron, Conoco Phillips, Exxon Mobil, Ford, IBM, Time Warner and General Electric.